SparrowHawk Studio’s mission is to elevate the experience of traditional and cosmetic tattooing and to create a safe, relaxing environment that embraces all creativity and encourages community. She loves creating her own version of traditional with lots of fun colors and little twists to make it hers. She does her best to create a beautiful tattoo that will age well and look great for the long haul. Dusty Cramer was born and raised in McDonough, GA, spending his childhood in what might resemble summer camp - climbing and falling out of trees, biking, swimming, and camping. He started his love affair with art by drawing Dragonball Z characters in elementary school and continued making art through high school. In his early 20s, he acquired an apprenticeship at a tattoo studio in Stockbridge, GA, launching his career and eventually leading to him to work at Sacred Heart in Little 5 Points and Hand of Glory in Brooklyn, NY. With the encouragement of a Vitamin D deficiency and a lovely massage therapist, he found his way back to Atlanta and to SparrowHawk Studio. His work is line-centric illustrative black ink and he has an innate talent for portrait work. When he isn’t tattooing, Dusty can be found hanging around his Inman Park neighborhood with his girlfriend, reading comic books or biking around the city. Hand-poke artist Lauren Visconti started working in the tattoo industry at the age of 16. In 2008, the Boston native moved to Atlanta where she enrolled as a student at Oglethorpe University where she received a BFA. While studying she focused heavily on print making and drawing. Combining these classically taught methods with her existing background in traditional tattoo techniques only helped further her unique illustrative style achieved through her niche hand pushed tattoos. This machine free method is visually preferable to Lauren, but beyond the esthetic, she loves the intimate connection it allows her to form between clients and herself. Growing up with parents in the arts, Juliana frequently accompanied her father to tattoo shops from an early age. Tattooing was never part of a "counter culture" in her mind, but simply another way for artists to work. Her fondness of the practice along with her natural predilection for detail led her naturally to the art of microblading. While working full time in the corporate world, Juliana enrolled herself in one of the country’s best schools for cosmetic tattooing and began building her business from the ground up. Today, Juliana specializes in eyebrow microblading and is fully licensed in the cities of Atlanta and Los Angeles. 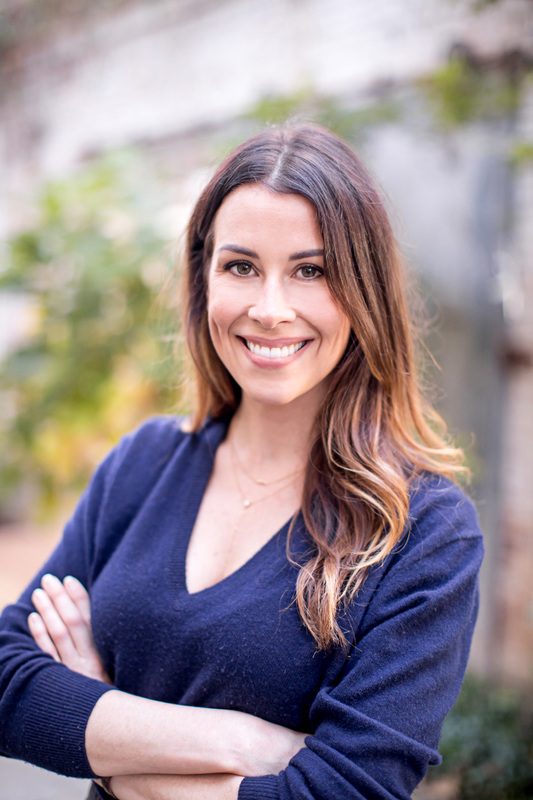 In 2009 licensed aesthetician Amy Leavell Bransford opened Aviary Beauty + Wellness Collective, a hip, eco-conscious spa and salon beloved for their bespoke skin care, massage and hair services, quickly winning accolades for being the Best in the City. In 2017, Amy branched out again with SparrowHawk Studio, a spa-inspired, female-driven private studio for traditional and cosmetic tattooing and other aesthetic curiosities. “SparrowHawk is an amalgamation of styles, artists and aesthetics. 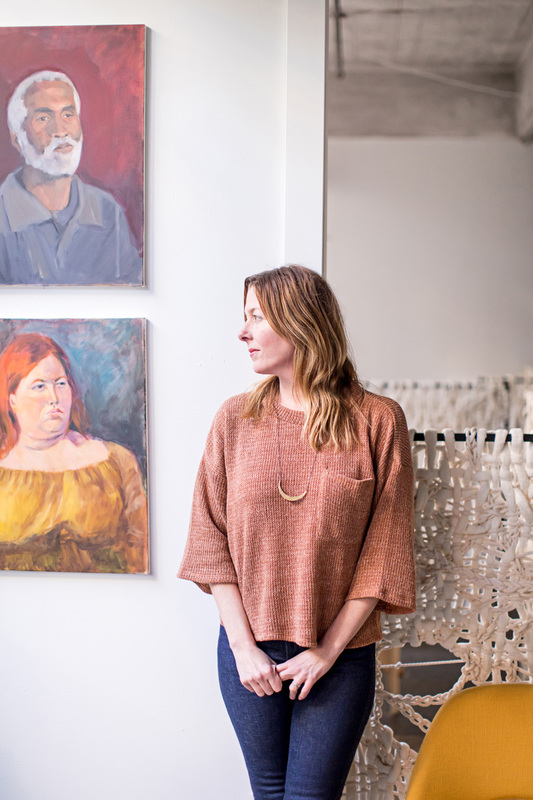 It’s like a gallery where clients are the canvas,” says Amy. In addition to tattooing, SparrowHawk Studio will offer microneedling, an advanced aesthetic service which Amy personally performs. Microneedling (Collagen Induction Therapy) is performed by using a medical device to create micro-wounds in the skin, reaching the dermis, which allows for better product penetration, forces tissue repair and stimulates collagen production, dramatically reducing the appearance of acne scars, UV damage, fine lines and deeper wrinkles. Gavin Bernard is an interior, product designer, and large-scale installation artist. The British-born, seventeen-year native of Atlanta, has a skill for networking and eye for design that has made him one of the most recognizable faces in and around the city. He is co-owner of interior design firm Grafite Ink, who designed recognizable interiors for Octane Coffee, Henry & June and Aviary Beauty + Wellness Collective. Gavin is also owner of Wake Up Dear, an Atlanta-based design group and co-created "ODO", a intricately woven pendant light creating geometric patterns in light and shadow. For SparrowHawk Studio Gavin pulled together some of Atlanta’s top creative talent, like fiber artist Sonya Yong James and ceramicist Charlotte Smith, to create our unique, one of a kind space. Atlanta’s first feminist-inspired space for traditional and cosmetic tattooing, SparrowHawk Studio is named for a distinctive breed of birds whose females are stronger and larger than their male counterparts. The intimate, bohemian studio takes flight with an airy and light esthetic in Old Fourth Ward’s Studioplex. SparrowHawk Studio is the younger, edgier sister of nearby Aviary Beauty + Wellness Collective, which has been revered for its natural and eco-conscious hair and spa services since opening in 2009. The creative beauty studios are the visions of founder and owner Amy Leavell Bransford. Recognizing the demand for unique boutique collectives—both the first of their kind in Atlanta—Leavell Bransford nests together all of the elements to craft the perfect birdsong for her clients and independent artists alike. A Sparrowhawk gift card is good for any services. You can add any amount - click below to purchase!